You are receiving this email because of your current or past relationship with ASU School of Life Sciences. 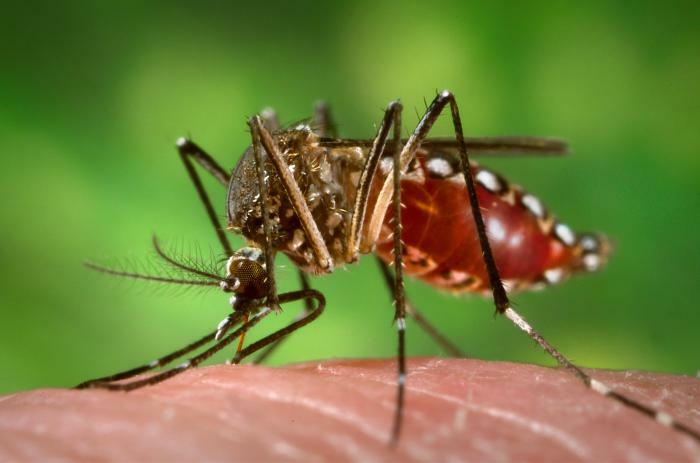 Thursday, Feb. 25 | 7 - 8:30 p.m.
Join ASU College of Liberal Arts and Sciences and School of Life Sciences for a short lecture and discussion with expert panelists to gain a better understanding of the Zika virus outbreak and how it might affect you. What: This public event is aimed at providing current and accurate information regarding the Zika virus outbreak. When: Thursday, Feb. 25, 7 - 8:30 p.m. Copyright © 2016 ASU School of Life Sciences, All rights reserved.